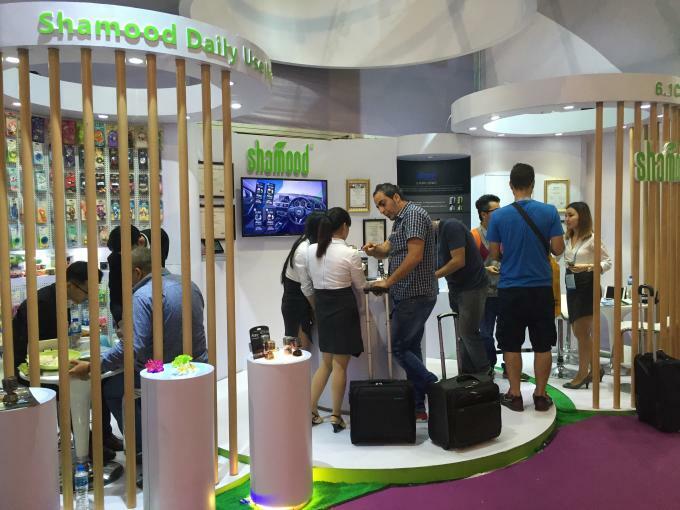 In 2000,Shamood was born named "Samen Yuanzhuo Daily Use Products Manufactory" in Sanmen, Zhejiang Province, China, which is mainly producing plastic products and hardware gifts. 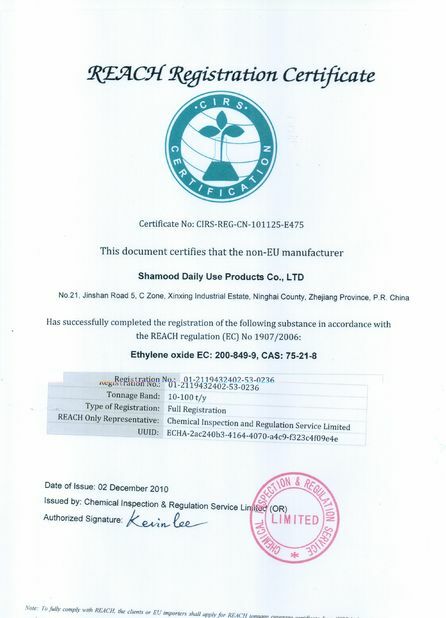 In 2003,the old manufactory moved to Ninghai Science Park , Zhengjiang, China, then changed factory name to "Shamood Daily Use Products Co.,Ltd" . 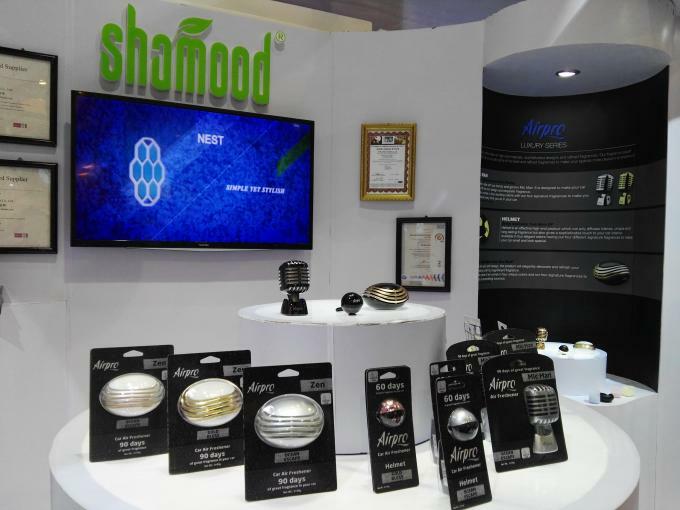 From this year, shamood began to produce air fresheners. 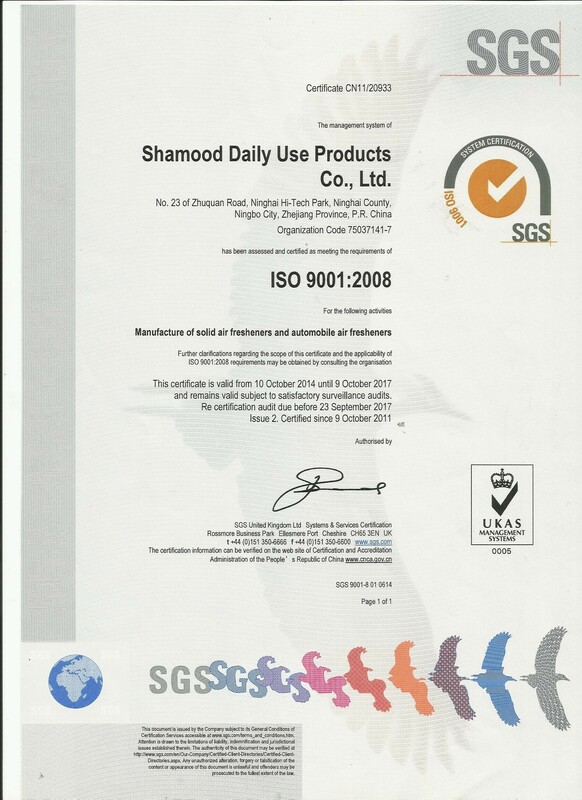 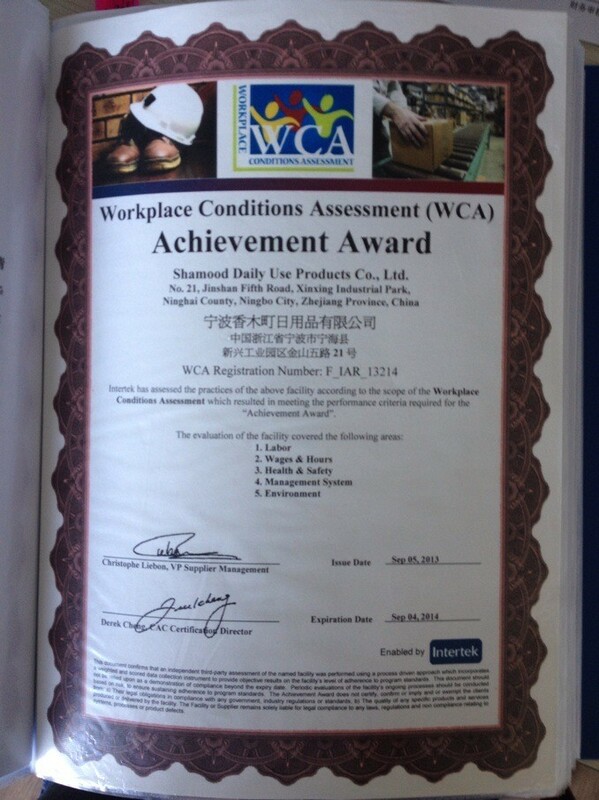 In 2005,Shamood established import and export company "Ningbo Borui Import & Export Corporation". 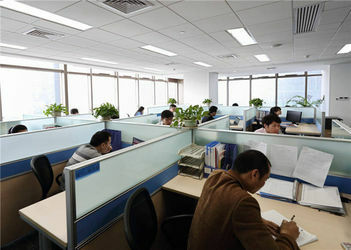 As the leading company of this group, Borui is dedicated to import and export business affairs. 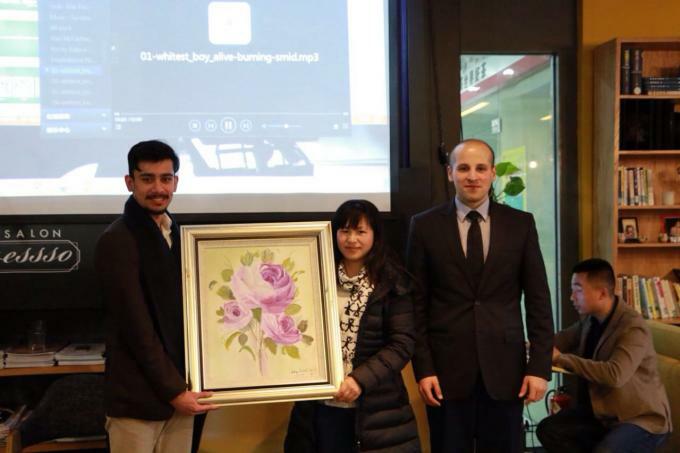 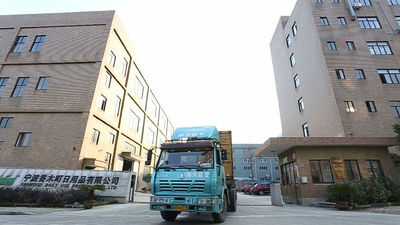 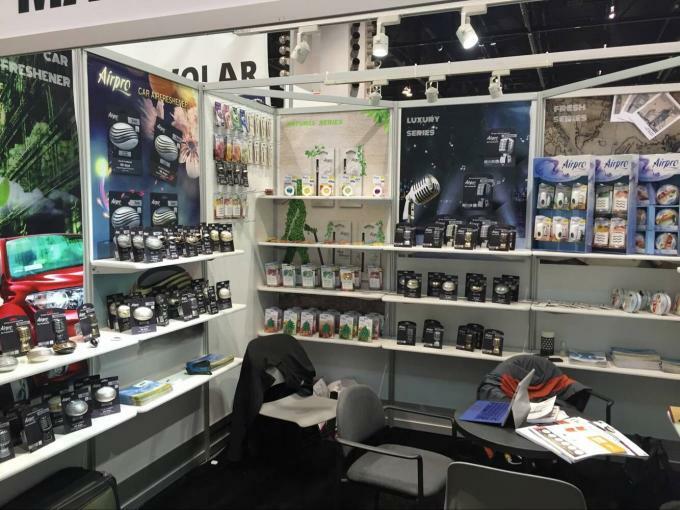 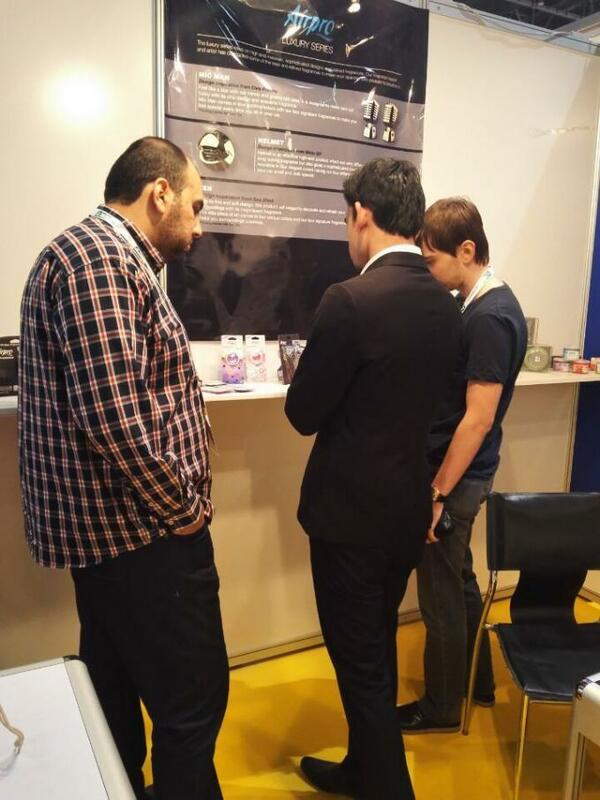 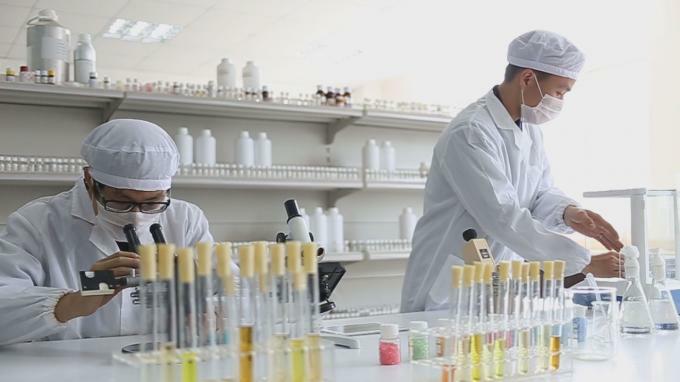 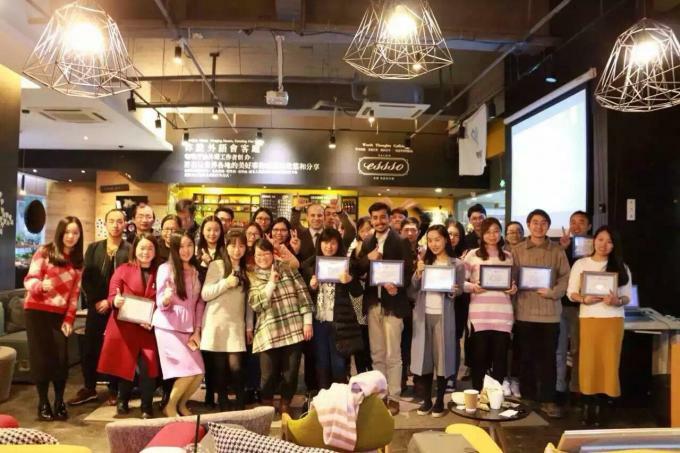 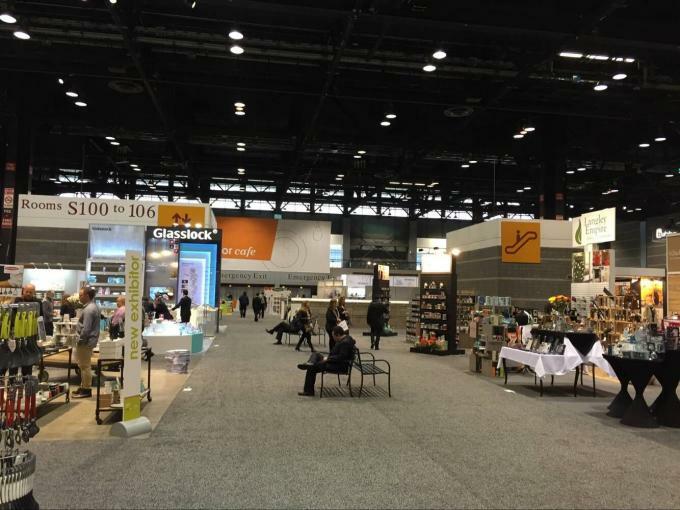 In 2009,as the oversea business becomes more and more mature, the air freshener group began to focus on domestic market and in Shenzheng, China, founded domestic trading company "Ningbo Fanshi Trading Develop Co., Ltd". 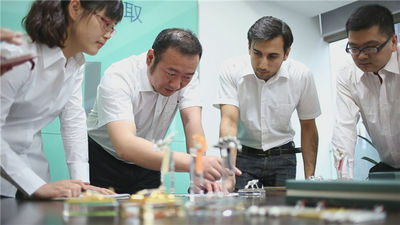 Later, Fanshi opened its first web shop in Tianmao. 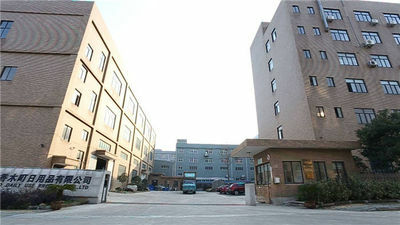 In 2010,”Ningbo Vanstone Trade Developemnt Co.,LTD” was founded. As an innovative aromatic product domestic company,Vanstone has built successful sales channel in Guangzhou,Xinjiang,Beijing,Shanghai etc. 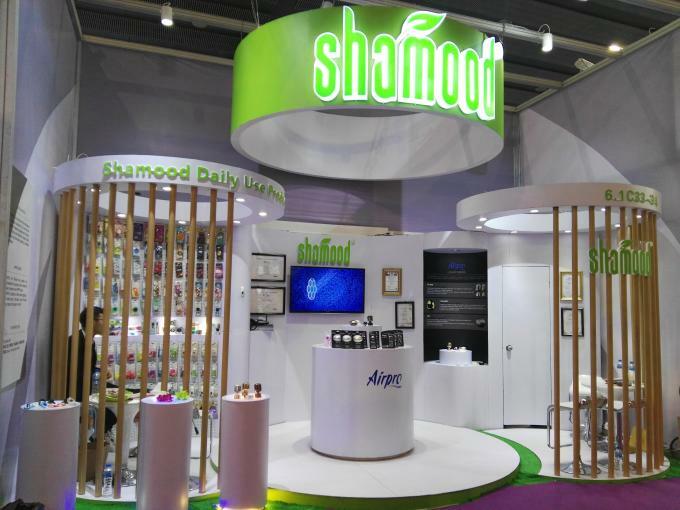 In 2015,Shamood cooperated with Max.Ex Brands USA with a commitment of bringing innovation in the air freshener and started working on the new home collection. 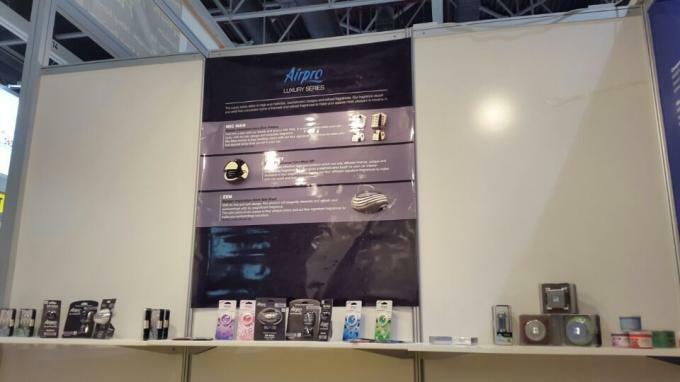 With these brands, we Borui group as one of leading air fresheners company worldwide, are trying to make our own brand known by more and more customers. 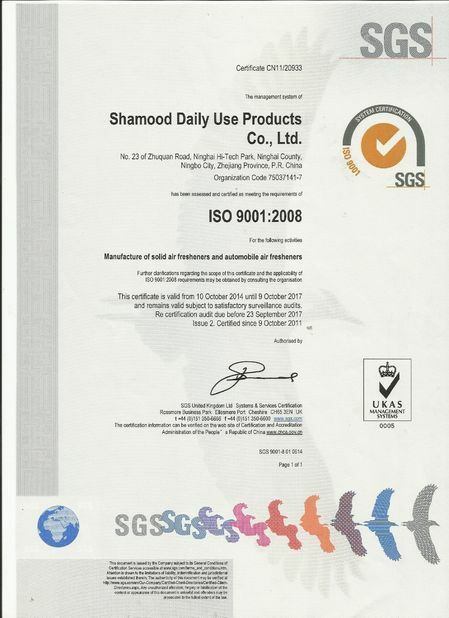 Shamood Daily Use Products Co. as the core manufactory to produce air fresheners owns integral manufacturing and commercial systems, namely, Industrial Design, Art-work Design, Tooling Design, Tooling Manufacturing, Plastic and Rubber Injection, Resin Producing, Chemical Laboratory, Chemical Processing Plant, Aerosol/Gel quid/Solid Air Freshener Assembly Workshops, Stone Resin Product Workshops, QA/QC, I & E Agent. 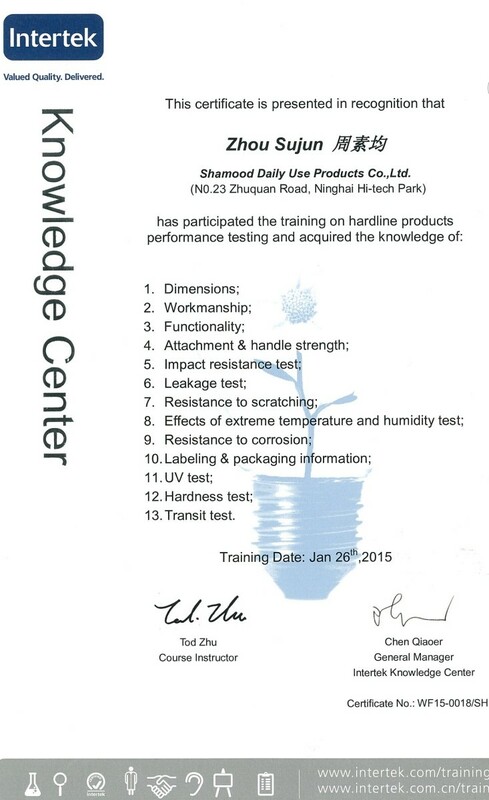 Shamood Daily Use Products Co. has a professional working group. 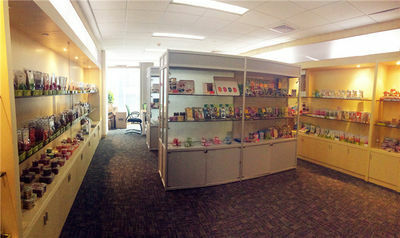 Here owns self designers, sales team, marketing & branding international team, finance team, research team,etc. 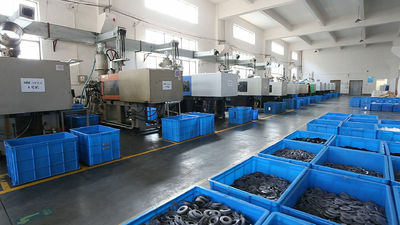 All the stuff are full of working passions daily.